Users can use vouchers worth $100 on Grab’s food services for $7.99 monthly. Grab has started piloting its monthly subscription programme GrabClub which will enable its users to save up to 40% when using Grab’s transport and food services, an announcement revealed. 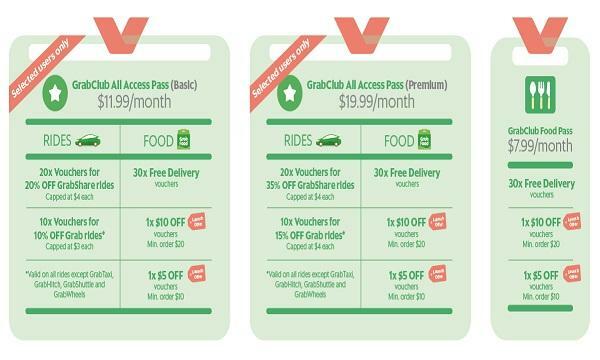 For $7.99 per month, the GrabClub Food Pass will provide users with 30 free delivery vouchers amongst others which translates to over $100 in voucher-value available. 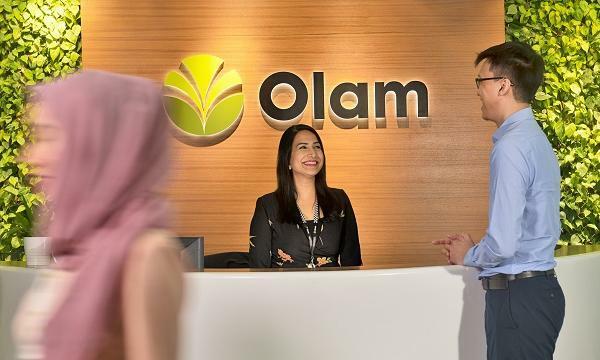 As part of its launch promotion, users who sign up between 1 December and 31 January 2019 will receive an additional $5 and $10 GrabFood discount vouchers every month, the announcement added. The GrabClub Food Pass will be immediately available to all Grab users whilst a small group of customers will also be offered GrabClub All-Access basic and premium passes at $11.99 and $19.99 per month, respectively. The All-Access passes will be rolled out to all users by early 2019, according to Grab. GrabClub Passes can be purchased within the Grab app and are automatically renewed at the start of the billing cycle which users can cancel at any time. “Every time you want to save, just look inside the ‘My Rewards’ catalogue and use the different vouchers,” Grab explained in a statement. The discount vouchers will expire at the start of the next billing cycle.